Started in the 1880s, the schools were funded by Canadian government but run primarily by churches. 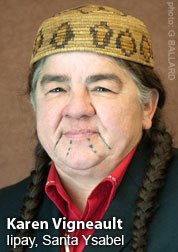 An estimated 150,000 aboriginal children attended the residential schools during their century-long tenure. But the goal was never to educate the children. Instead, the schools were designed to destroy aboriginal culture by removing children from reservations and severing ties with parents and communities, in order to inculcate ‘civilized’ and Christian values. 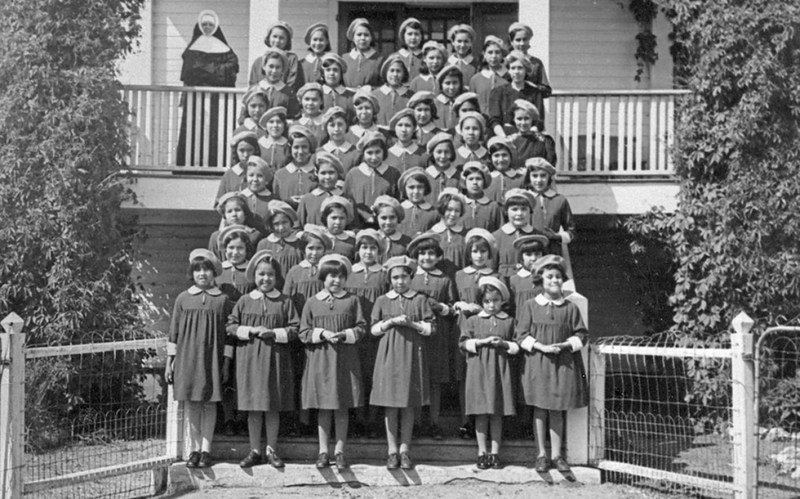 The last residential school closed in 1998, but the aftereffects continue to exact a devastating toll today. This is true not only for those haunted by their stay at the schools but for the entire community of aboriginals whose culture and systems of government were targeted for annihilation. The U.S. has made some efforts to end its history of forced assimilation. 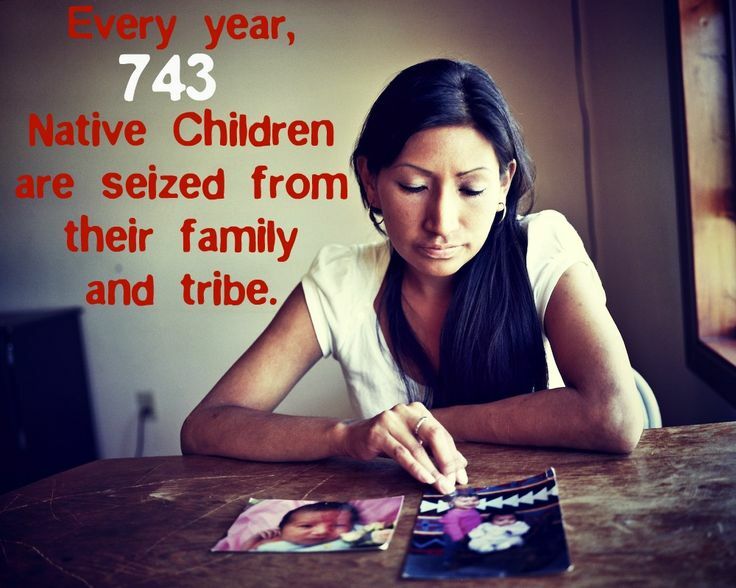 For example, in 1978 Congress passed the Indian Child Welfare Act to keep Native American children with their families or communities. 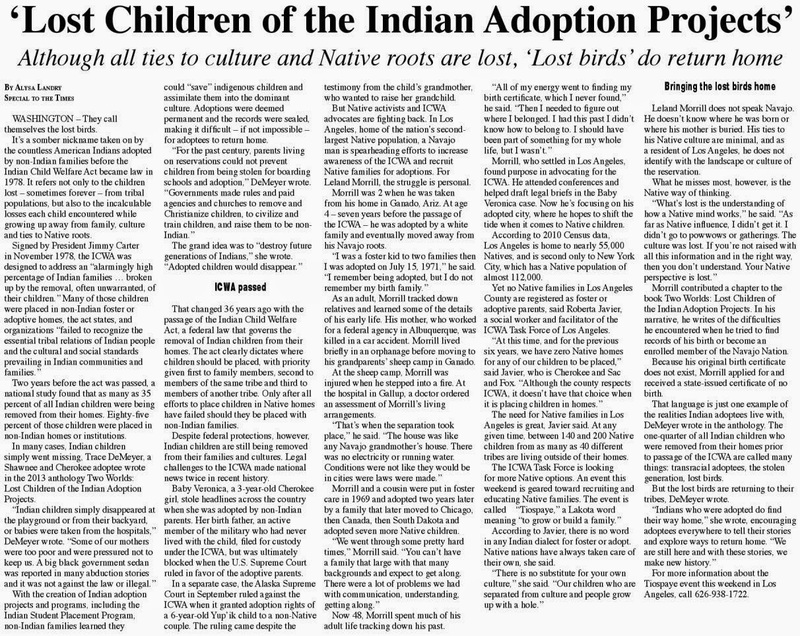 But nearly 40 years later, the law has failed to meet its mark, and Native American children are still being fostered and adopted into communities that fail to reflect their cultural heritage. 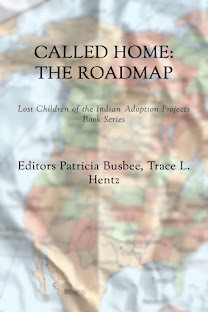 Last month a commission in Maine found that the state placed five times as many Native American children in foster care as non-native children. 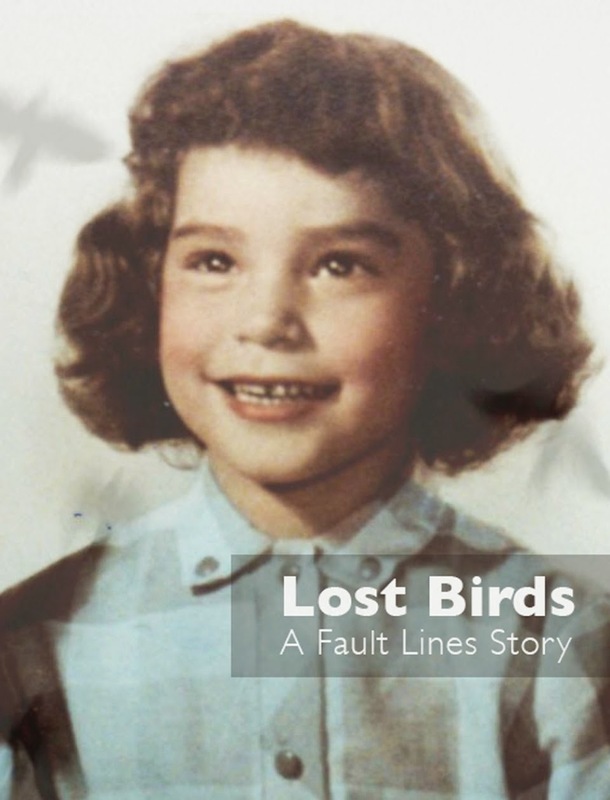 Maine is hardly alone: In 2013, advocates in Nebraska linked a spike in the number of the state’s Native American children in foster care to the legacy of boarding schools. And placement of children within their communities for fostering and adoption is hampered in part by lack of appropriate homes.